If you´re lucky enough to be taking a Spain holiday in one of our Barcelona holiday rentals on 23 June, then get ready to experience one of the most unforgettable festivals in the world! 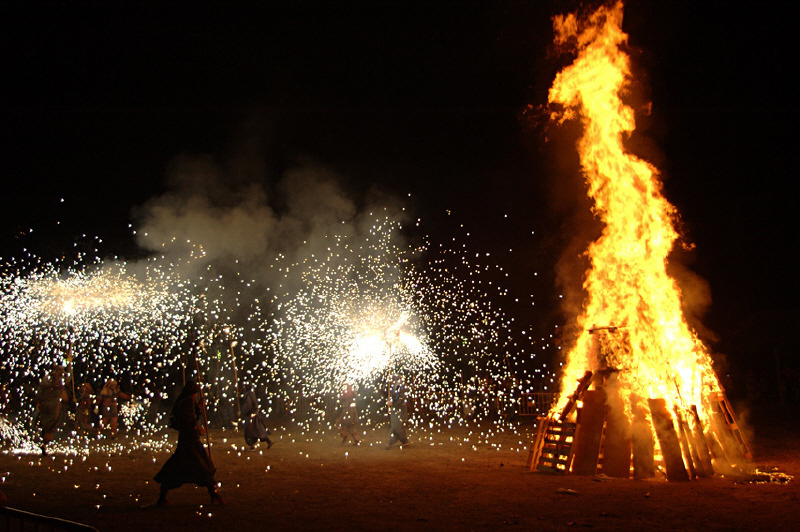 The feast of Sant Joan is a truly unique Catalonian holiday that welcomes summer by celebrating the summer solstice. In Catalonia, the sun represents fertility and wealth, thus bonfires and fireworks are on display as symbols of strength and energy for the coming season. The original flame is ignited in the town of Cangió in northern Catalonia, and it is welcomed with different ceremonies as it travels through the districts of Catalonia. Once it arrives in the city of Barcelona, the president of national parliament and other personalities welcome the flame to the city in a formal ceremony. There are three symbols of Sant Joan: water, herbs, and, of course, fire. Water represents healing, and for that reason it is a great opportunity to bathe yourself in the therapeutic salt waters of the sea. Herbs represent remedy, and it is very common for people to pick herbs during this time of the year. Fire symbolizes purity, which is why fires line the beach during the festival. The official food of Sant Joan is the Coca, similar to a special kind of flatbread, and it comes in many flavors, both sweet and savory. The common ingredient in both varieties is anise, which gives the coca a distinct, somewhat spicy flavor. On the day and night of the festival, macaroons and herbs with ice will be handed out for free along the beaches to help celebrate the feast! The most famous feature of the Sant Joan festival is the beach party that lasts through the entire night. If you want to admire the festivities in a quieter setting, head up to the top of Montjuïc and admire the amazing celebration from above! The day after the festival, everyone rests and shops will be closed on the regional holiday. The beaches of Barceloneta will begin filling up on the evening of 23 June, so grab some friends and family, perhaps a few bottles of cava and a blanket, and head to the beach to experience one of the most incredible festivals of the year! 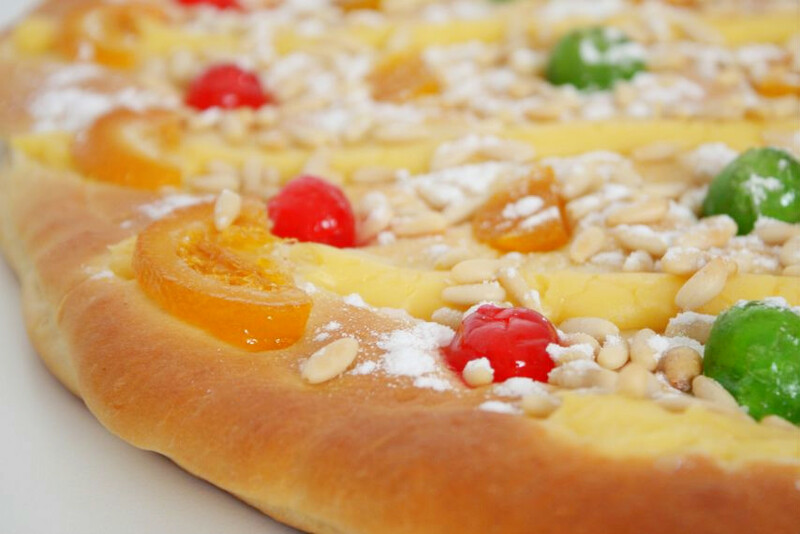 If you’ve booked one of our Barcelona holiday rentals, we hope that you enjoy taking part in this amazing feast! Attention shop-a-holics: Barcelona’s best shopping!